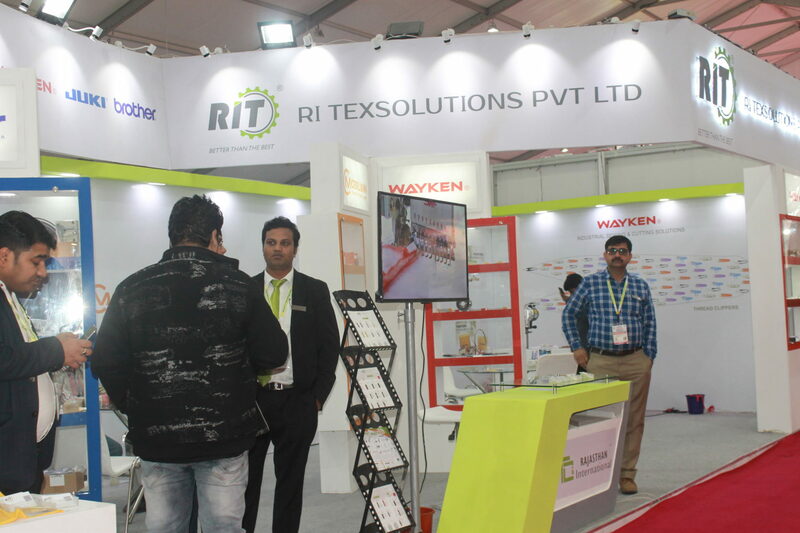 Rajasthan International, known for textile machinery supplies, is exhibiting at Garment Technology Expo 2019 in the capital of India. 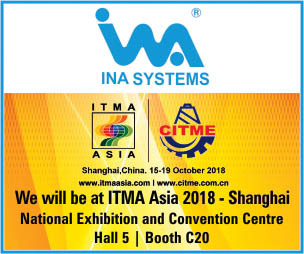 Featuring Groz-Bechert, Memminger-IRO, SiliconiCommerciale SPA, Wayken, Kluber Lubrication, Invista with the vision to serve India with better and efficient products to help the textile industry grow, the company has latest tech on display. The 1961-born company is the key dealer of Groz-Beckert in North India. 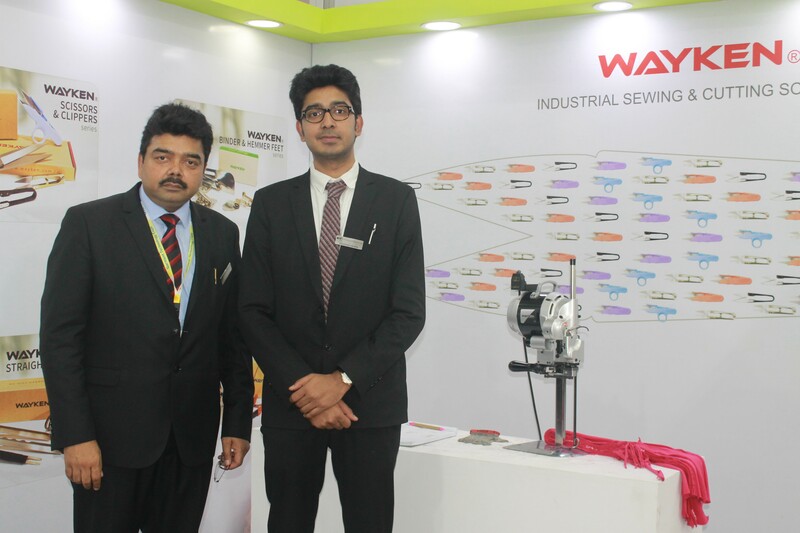 “We have the entire range of garment manufacturing technology products including needles, spare parts, consumables for knitting, sewing and felting machines such as oils, elastane yarn, machine maintenance sprays, garment finishing machines, cutting blades and knives etc”, shared Rajesh Bihani, Managing Director, RIT.